Enjoying a musical performance by one of your favorite bands can be an amazing and memorable event. 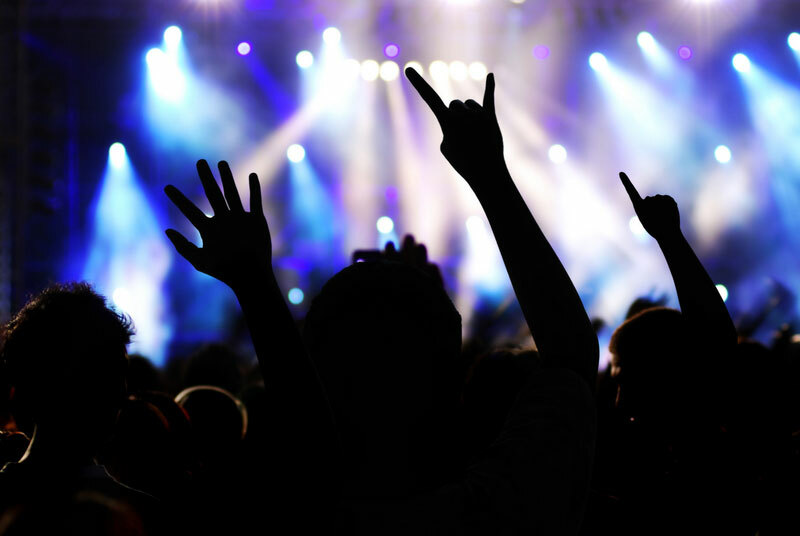 To make your concert experiences more remarkable hire a limousine or party bus to make your travel experience even more worthwhile! 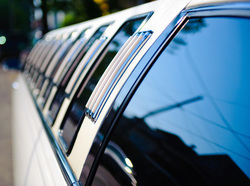 Raleigh Limousine and Party Bus Rentals provides high quality transportation services. Our company offers several different types of limousines and party buses that you can choose from. Our customer service team can guide you through the vehicle selection process so that you may choose the vehicle that can accommodate your friends and family members accordingly. Raleigh and other surrounding areas host several concerts throughout the year. These concerts are mostly held in popular locations like Red Hat Amphitheater and Walnut Creek Amphitheater. Other locations like The Ritz and PNC Arena in Raleigh are also used for concert performances. Famous artists have held their concerts in Raleigh for many years. Our company provides chauffeured services in several areas of Raleigh. There are other counties in North Carolina that we also cater to, which can be found on our Home Page. If you are unsure of whether we service a particular location, please call us and we will do our best to accommodate your needs. Our vehicles are regularly cleaned and maintained so that you get a safe and secure traveling experience. Travel location specifications and changes will need to be given by our clients so that we can make adjustments to the travel routes and schedule in order to get you to your destination on time. Your punctuality and satisfaction is our priority! At Raleigh Limousines and Party Bus Rentals there are several different vehicles to choose from. 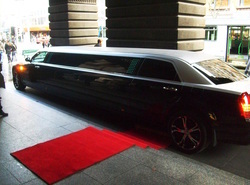 We have stretch limousines and other branded cars that are known for providing a smooth, comfortable and stylish ride. For a large number of passengers we recommend the use of party buses. These party buses have ample space to accommodate many passengers. All of our vehicles have a variety of amenities that can make your traveling experience memorable and fun. Our limousines and party buses are insured and licensed to provide a safe and secure journey for our clients. To arrive at the concert before the start time, it is important that you make a detailed plan with your friends so that the arrangements are communicated to us in advance. Our vehicles are equipped with TV screens and music systems that you may watch and listen to with your riding companions. We aim to provide excellent service to our customers. This is the reason why we hire qualified drivers who have the navigational skills to take you to your concert on time. Before confirming your transportation appointment, our team asks for relevant details regarding the concert time and date. If the venue details are known then we can easily drop you there and navigate around other events going on at the same time. Our clients can have a luxury car experience by hiring Raleigh Limousine and Party Bus Rentals. We can also schedule private brewery tour limousines for any size party. Our chauffeurs are aptly trained to find alternate routes to the concert hall. Our services are affordable, as our prices are designed to keep in context with your needs and preferences. This is a great opportunity to travel like celebrities and enjoy the concert with your family and friends! book a limo or Party Bus today & arrive in style to your next concert in raleigh nc!